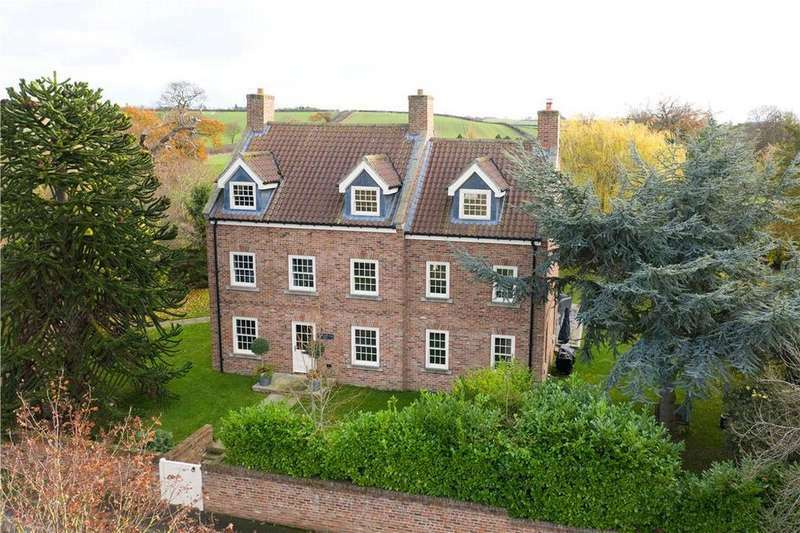 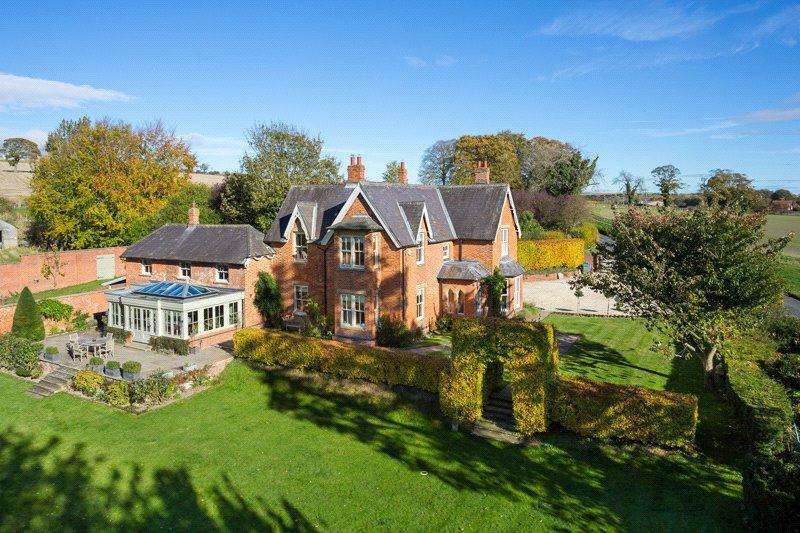 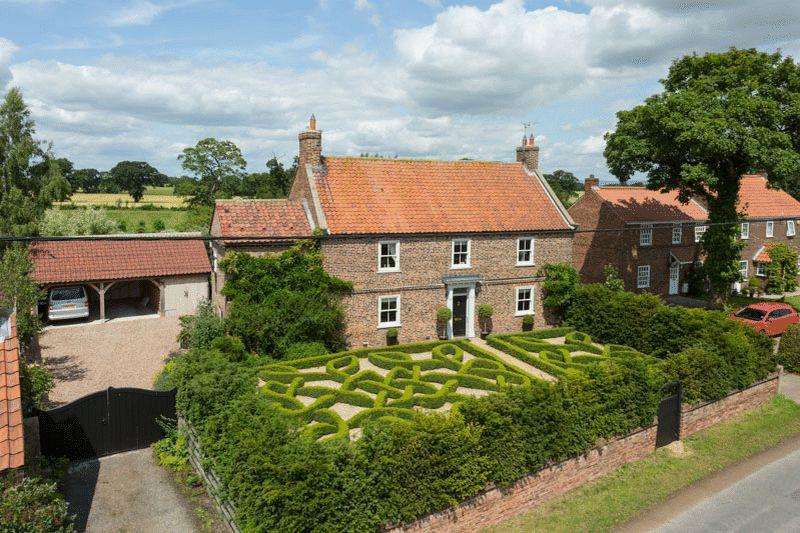 Restored edwardian country house with stunning views towards york and beyond. 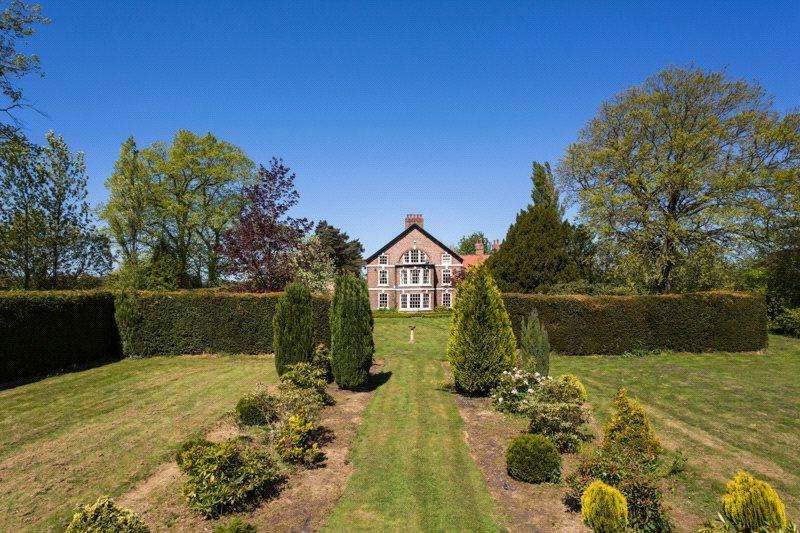 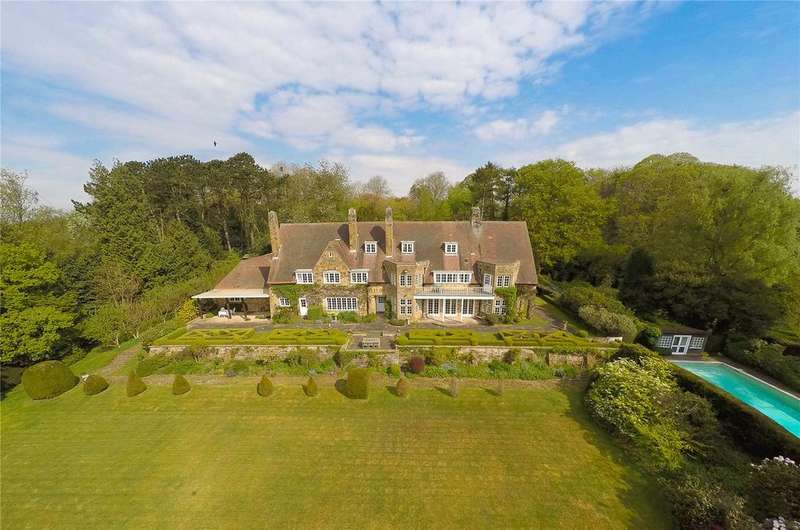 the 6.7 acres of grounds boast an outdoor swimming pool, tennis court and woodland. 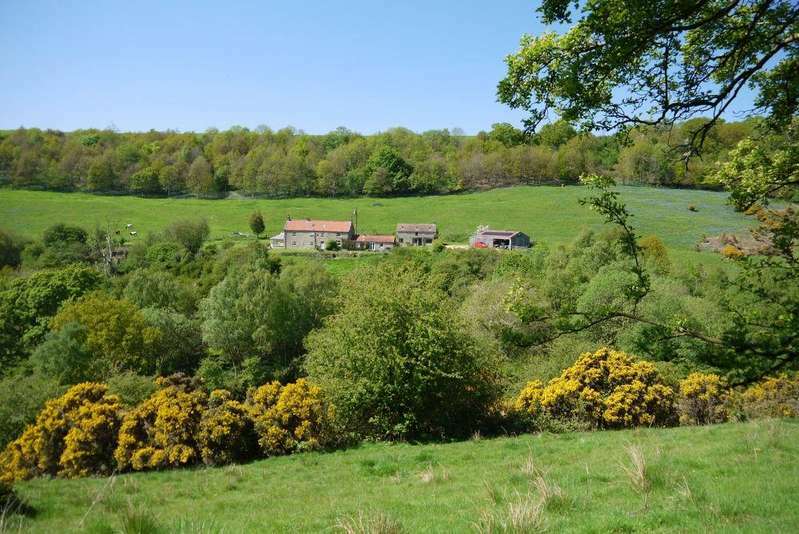 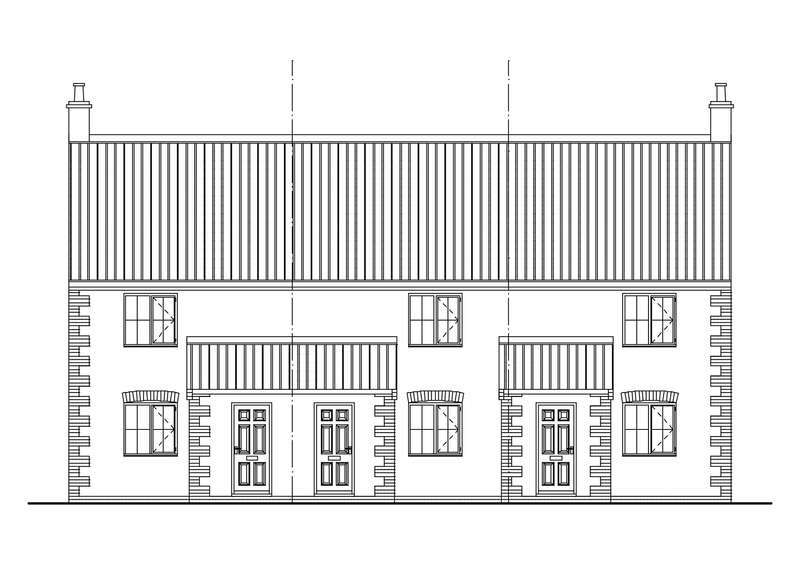 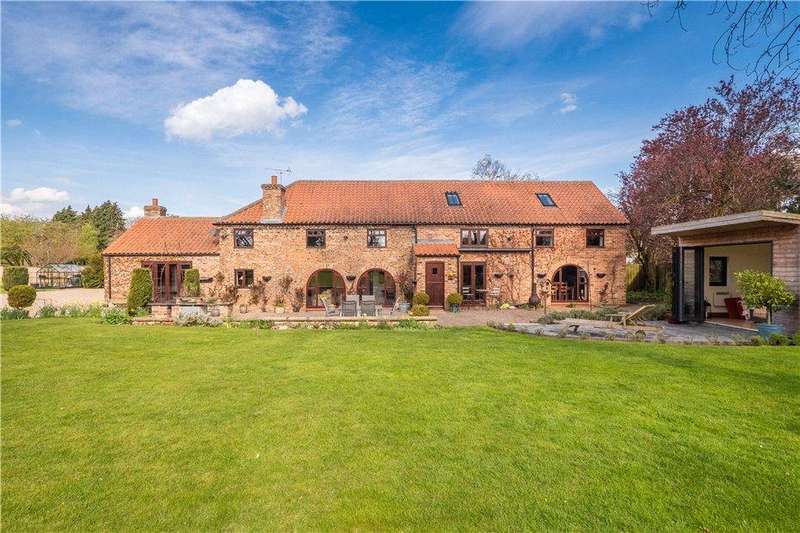 Spectacular contemporary country house, situated in stunning countryside with fantastic views. 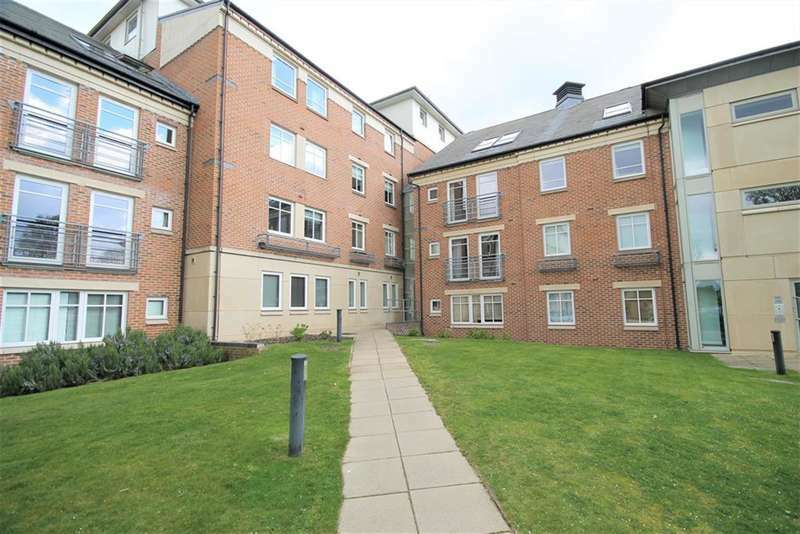 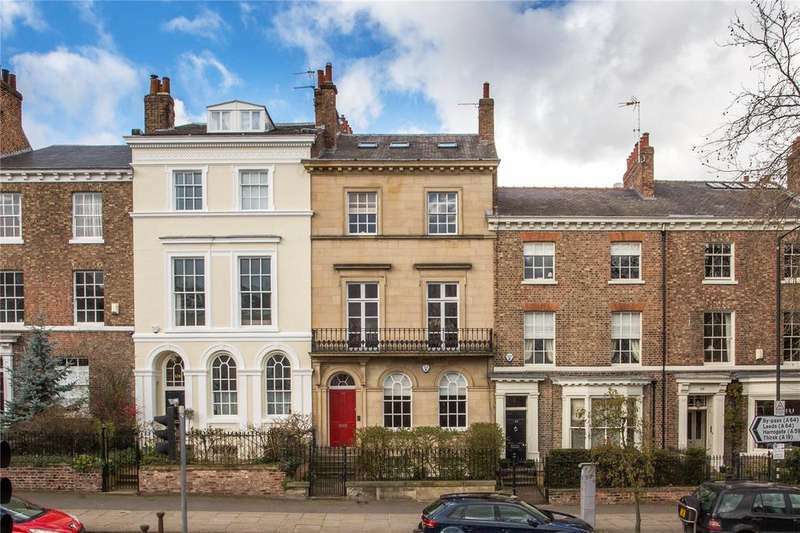 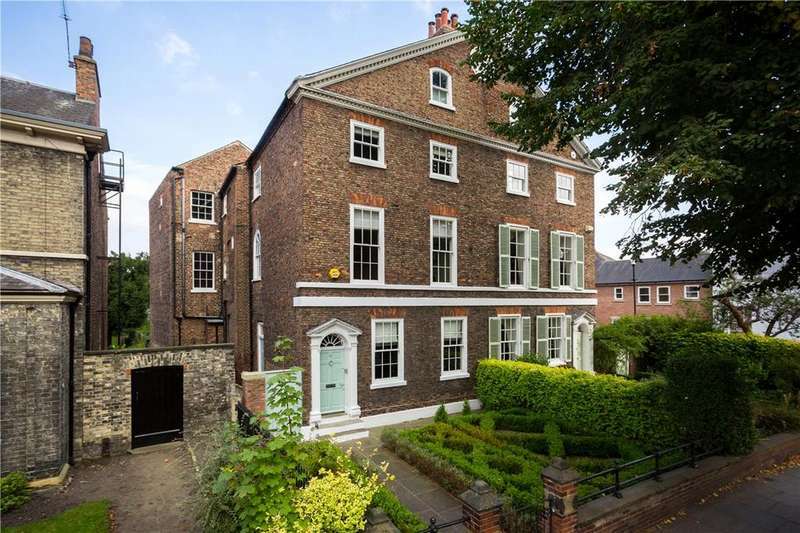 An extended and beautifully refurbished town house providing significant and versatile accommodation together with delightful walled gardens in one of york's most favoured areas. 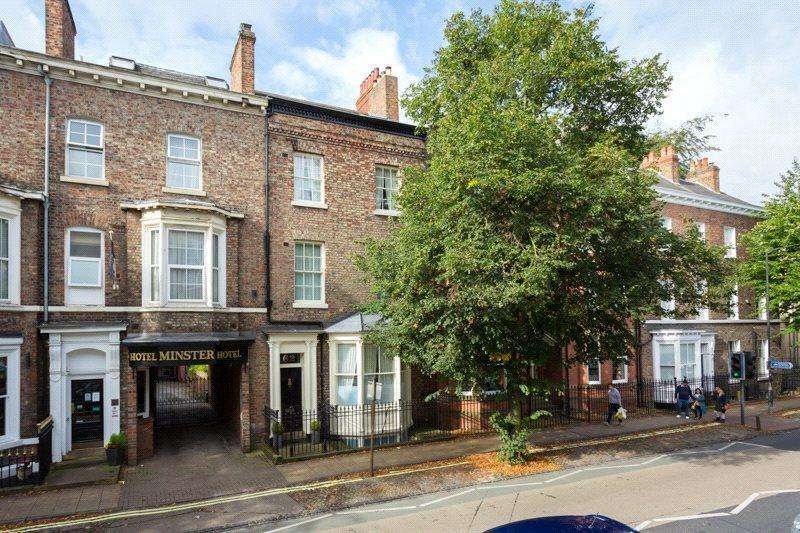 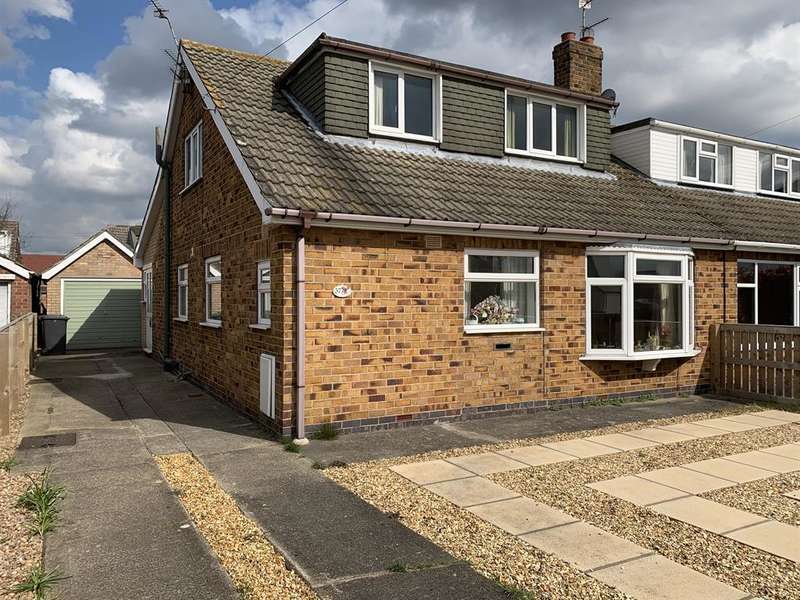 A fine victorian townhouse with garden and garaging in a desirable area and within close proximity to york city centre. 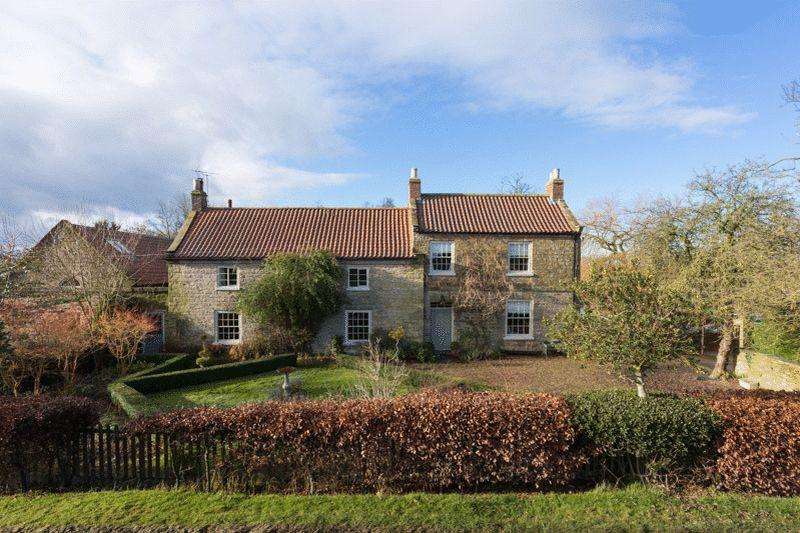 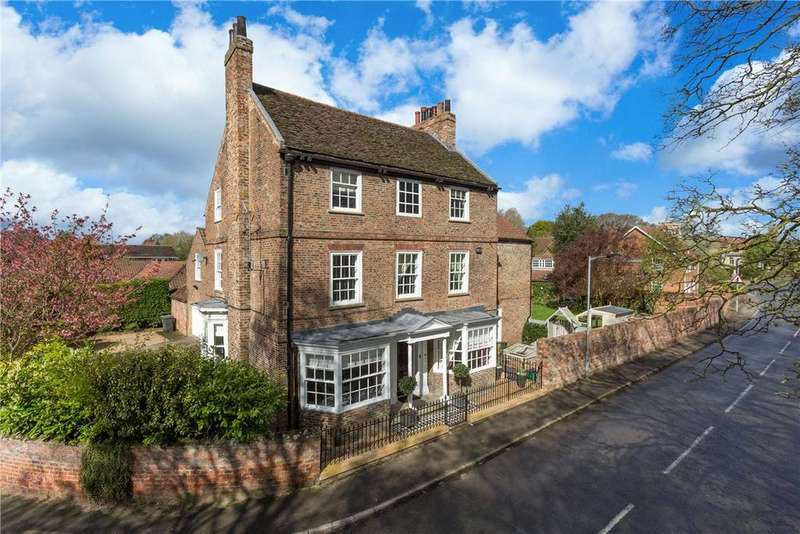 An elegant grade ii listed house, beautifully restored to offer a very stylish and practical home in a popular village just 3 miles from york.